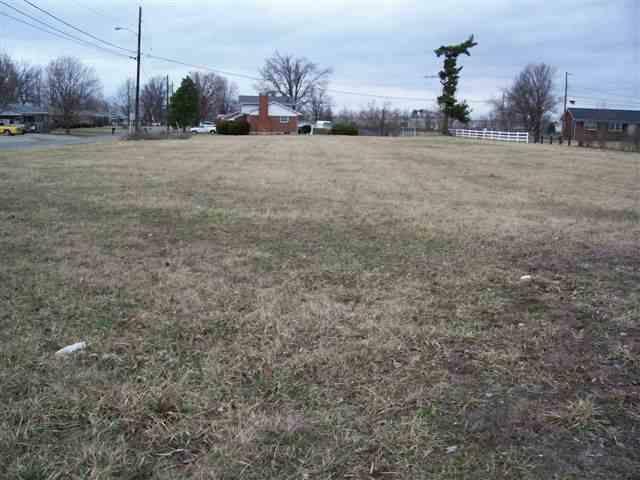 Vacant, level, commercial lot at the corner of 62W (South Mulberry/Leitchfield Road) and Fairview Drive at west edge of downtown E-town. County water and city sewer are available and the property is currently zoned C-3 according to Elizabethtown Planning and Zoning. Measures 209x211x145x337.5. Can be found on plat #676. Great location! Call for additional details.